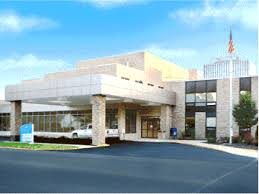 (Connersville, IN)--There’s more fallout from the recent bankruptcy filing by Fayette Regional Health System in Connersville. This week, some cancer patients were contacted and told to seek chemotherapy treatment at another hospital. Fayette Regional said that message was the result of a gap in service from one medication provider. The hospital said that its cancer center is not closing and that they’re working to minimize disruption to patients.